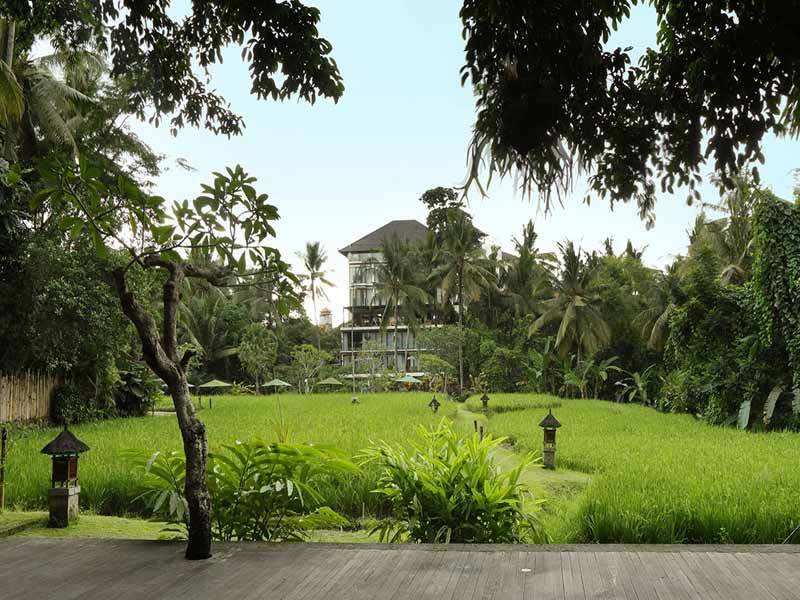 Located in the heart of Bali’s beautiful Ubud district, Plataran Ubud is a modern hotel that has been designed to have a natural feel and fit in perfectly with the surrounding forest and traditional rice paddies. The local area has plenty to see and do and the hotel offers a great range of activities and facilities onsite. If you are looking for a genuine Balinese cultural experience you will love this tranquil environment for your next Bali getaway. Plataran Ubud sits just off the main street of Ubud, so it’s central to everything the area has to offer, but the hotel feels like a secluded paradise that feels removed from the stress of the real world. The hotel offers 51 rooms in 7 different configurations and a residence, so you are sure to find something to suit your needs, whether you are a couple, family or group. The Padma Spa has 4 treatment rooms and you will have a choice of a range of luxurious treatments to indulge in during your stay. When you are ready for a workout, the hotel has a well-equipped gym with a 360-degree view of the surrounding forest. 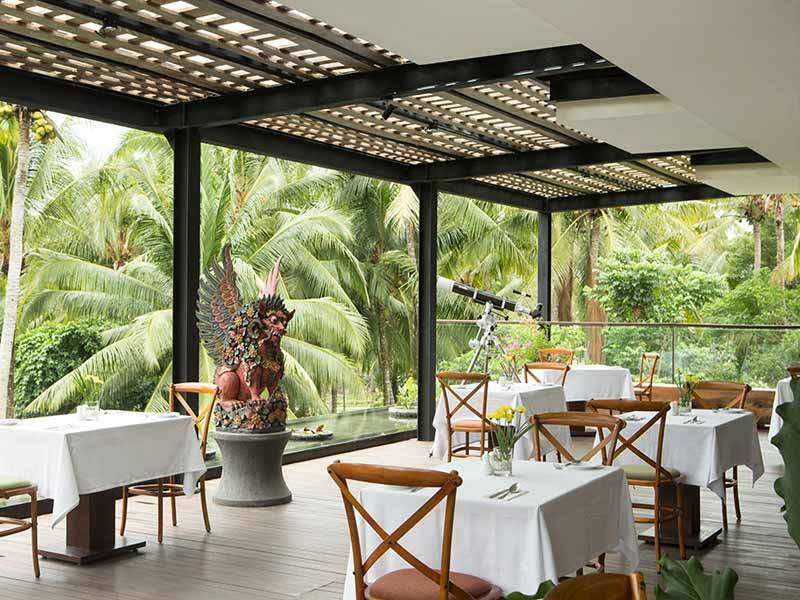 You have several dining options in the hotel with The View being the signature restaurant and has a mix of international dishes and traditional Balinese cuisine for you to try. 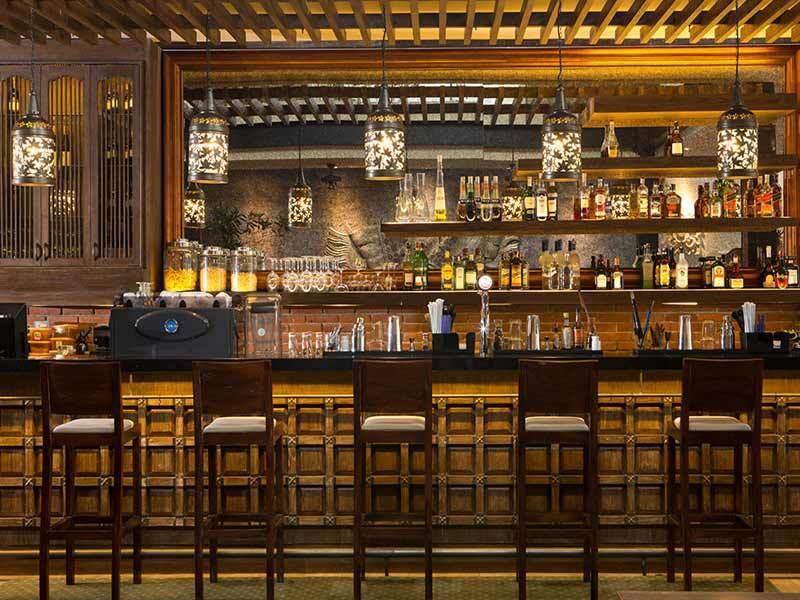 Teras Ubud is a restaurant and bar that offers a traditional Indonesian cuisine served in a relaxed open setting. 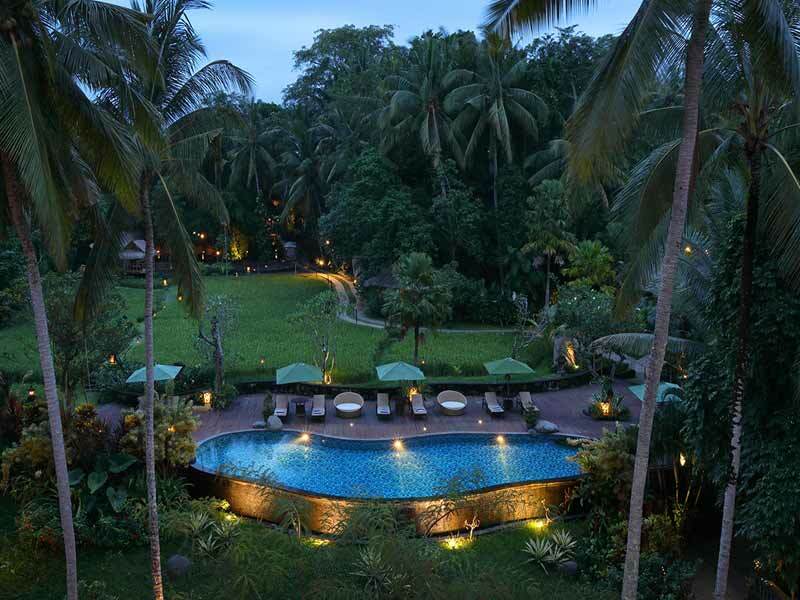 You will thoroughly enjoy the 2 beautiful pools around the hotel, providing some peaceful spots for lounging in the warm Ubud weather or having a refreshing swim. Overall, this is a beautifully designed and finished hotel in a wonderfully secluded, yet central, location. 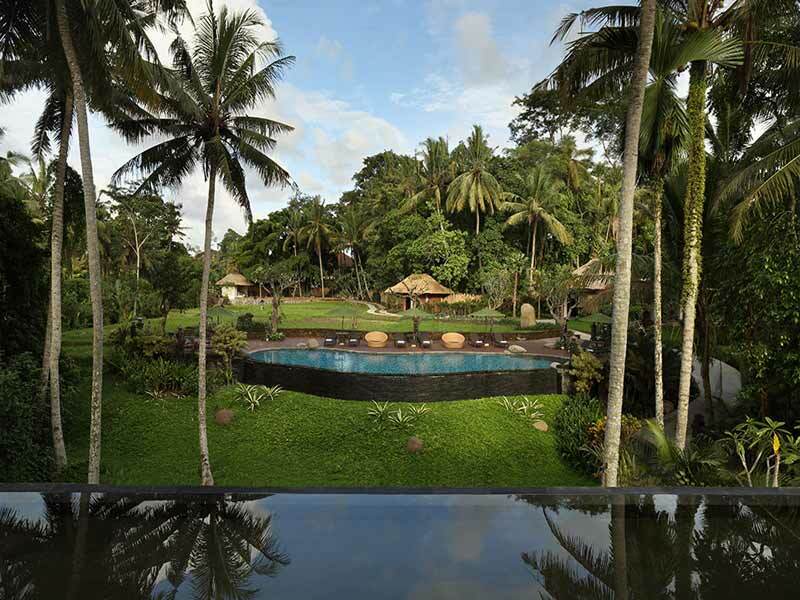 Why go to Plataran Ubud? 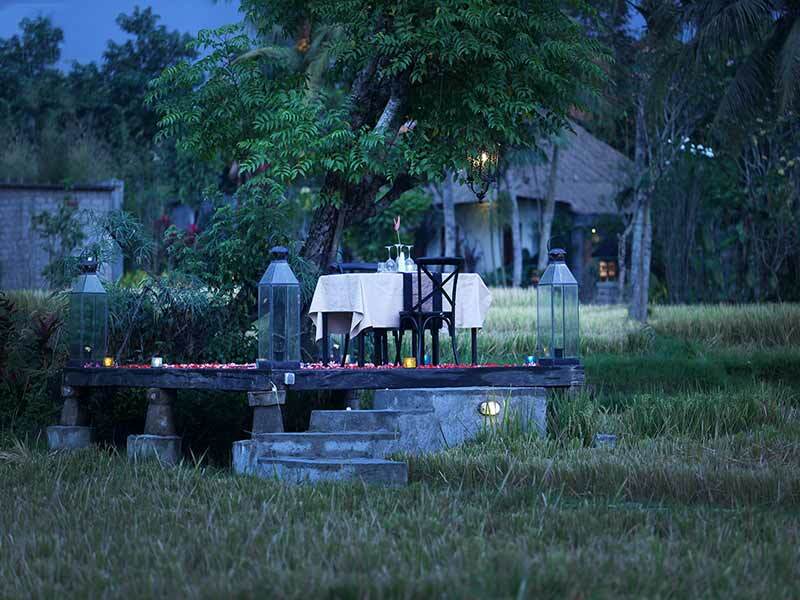 When you want to experience the real culture of traditional Bali, there is no better place to stay than Plataran Ubud. 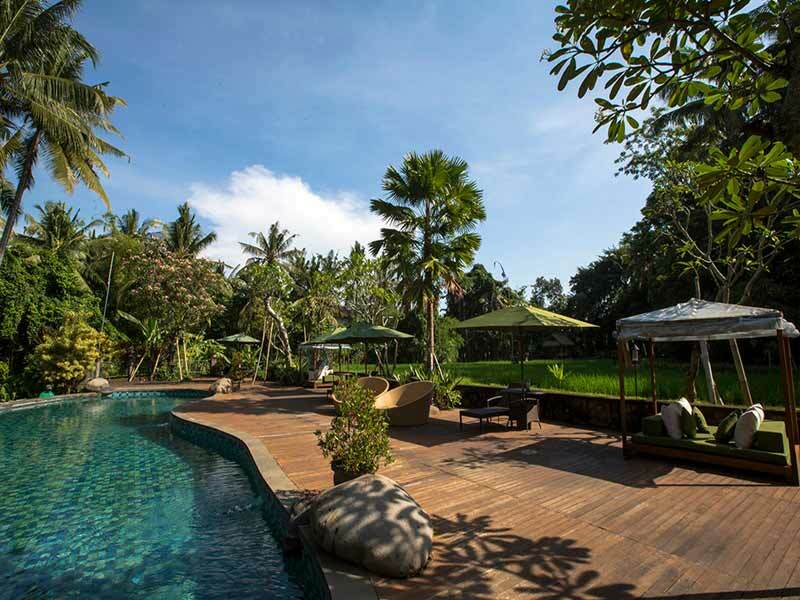 You are located right in the very heart of lovely Ubud and being close to such a wonderful range of interesting attractions, you will love being immersed in this secluded and peaceful place. 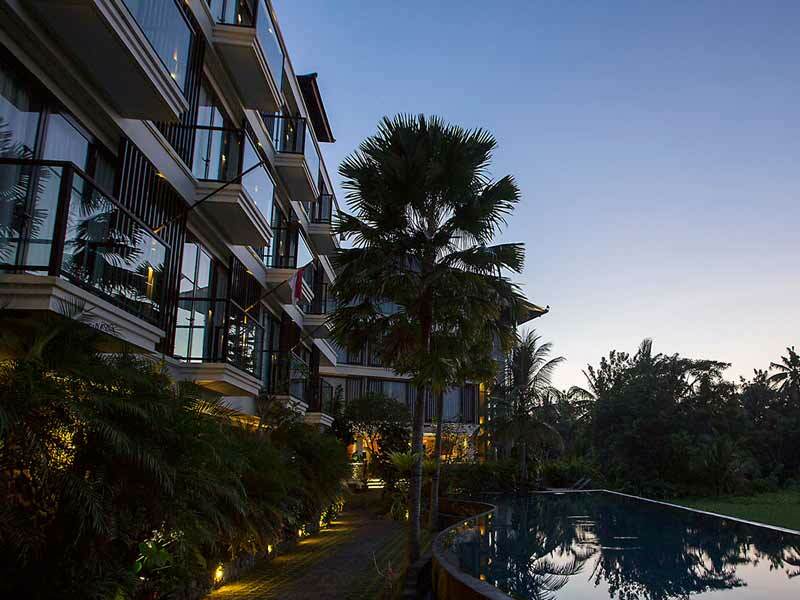 If this sounds like your perfect holiday to Bali, give us a call now on 1300 000 753! 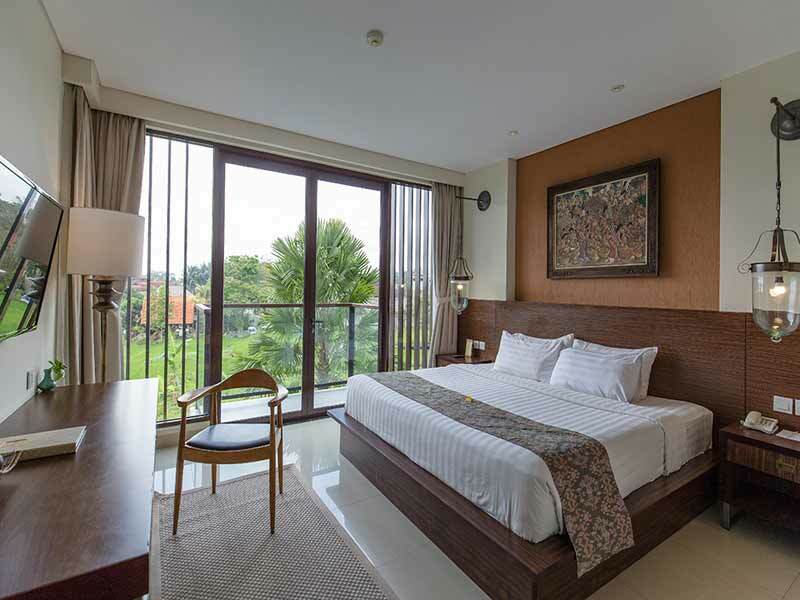 Your room has a relaxed feel, furnished with modern timber beds and décor – all with a traditional Balinese impression. 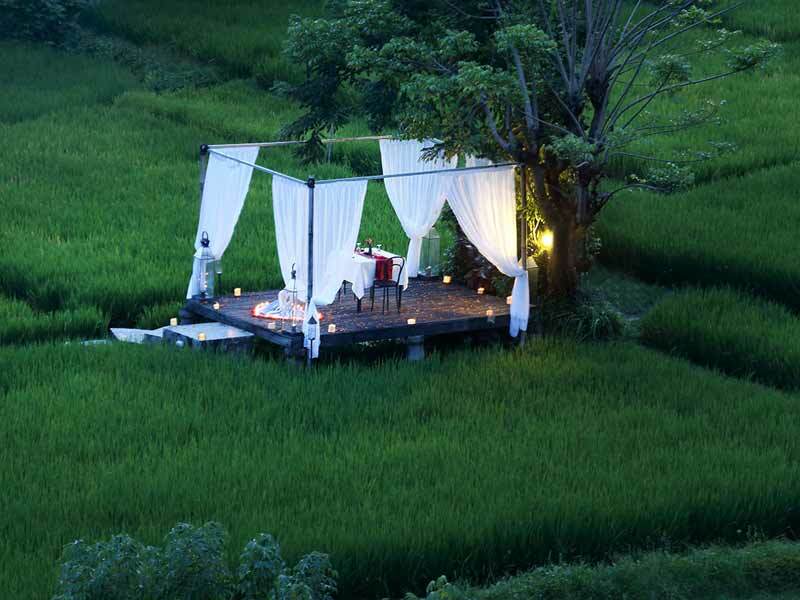 You will love sitting on your private balcony that overlooks the surrounding rice paddies and lush forest of Ubud, with the option to escape to your air-conditioning at any time. The room is 23sq. metres in size and has either a King-size bed or Twin-beds which will suit 2 adults. You have an LCD TV, minibar, Wi-Fi and tea and coffee making facilities. You will have a genuine Balinese experience in your traditional styled villa, finished with rich dark timber trimmings and furnishings and a bamboo ceiling. You will have 38sq.metres of space and a King-size bed, which makes the villa ideal for 2 guests. Your balcony gives you a private spot to relax and enjoy the garden views. Your bathroom is air-conditioned and has a shower and bathtub, an LCD TV, minibar, secure in-room safe and tea and coffee making facilities. Your room has a relaxed and tranquil feel with the use of timber and bamboo through the room achieving a balance of contemporary design and traditional Balinese finish. 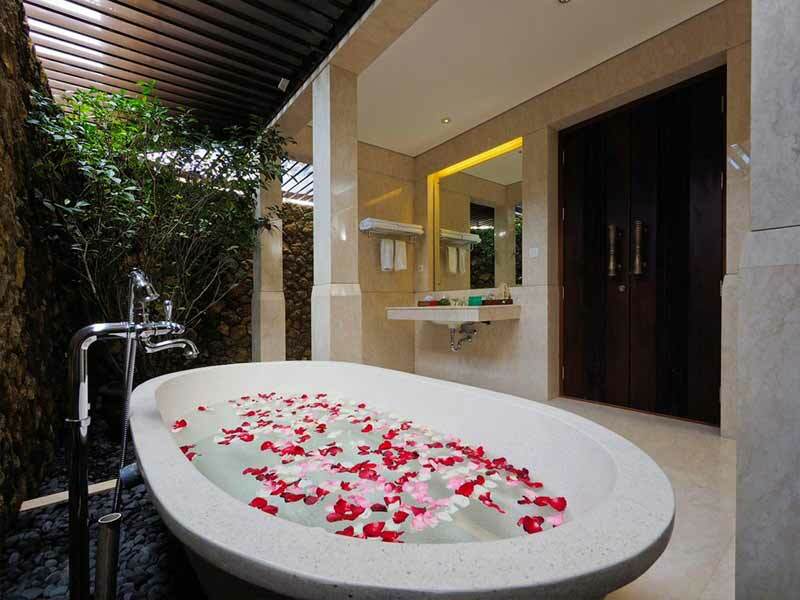 You have a balcony that opens out to your very own private garden with a plunge pool for your personal use. When you are ready for some time away from the tropical weather, your room has air conditioning to create a cool oasis. Your room has 38sq. metres of space with a King-size bed, making it suitable for 2 guests. You will have access to Wi-Fi, an LCD TV, in-room safe, minibar and tea and coffee making facilities. Ubud district covers an area in the centre of Bali, and the major population and tourist centre in the district is in a town also called Ubud. Ubud is a hub of traditional Balinese culture, surrounded by cultural tourist attractions and local farmers tending their rice paddies to make a living. 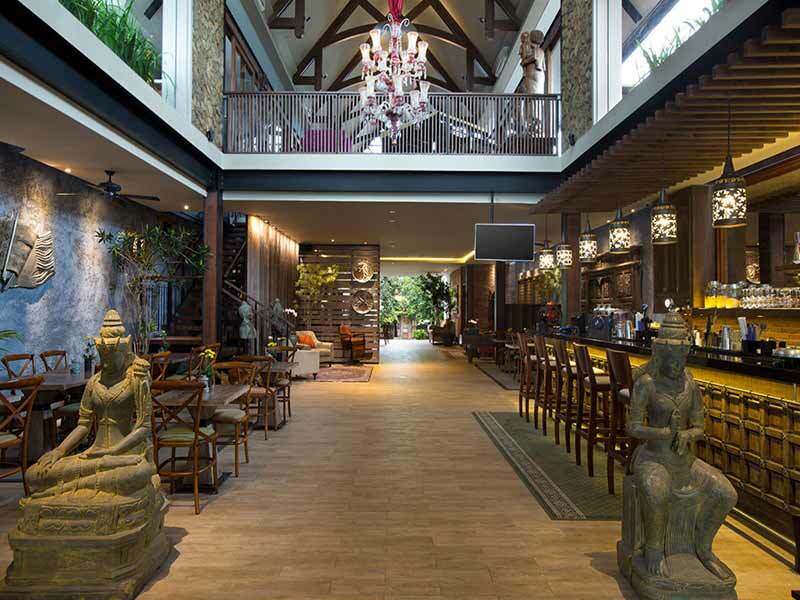 Plataran Ubud is found close to the centre of Ubud town, which is around 1-hour travel from the international airport. The hotel offers a rejuvenating experience at the Padma Spa with a range of treatments available in a peaceful environment. 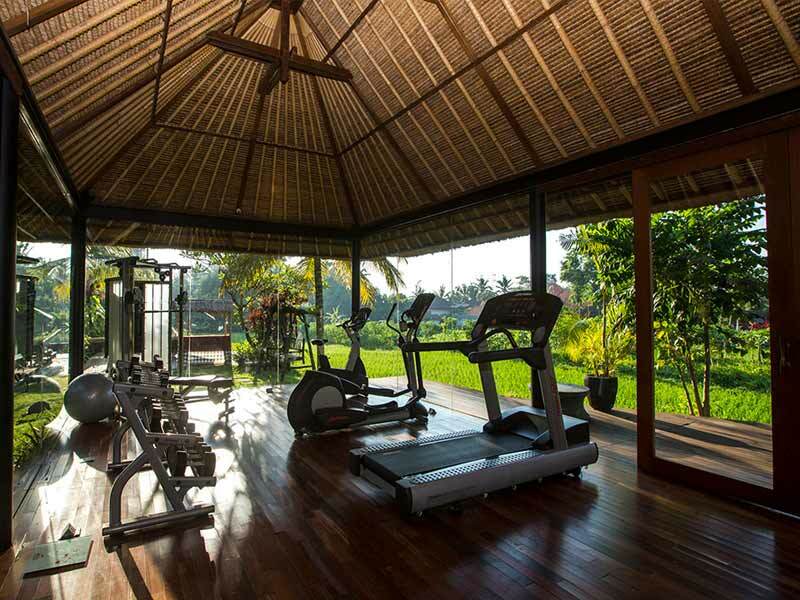 If you are looking for a workout, Plataran Ubud is one of the few hotels in the area to have fitness and gym facilities available for your use. 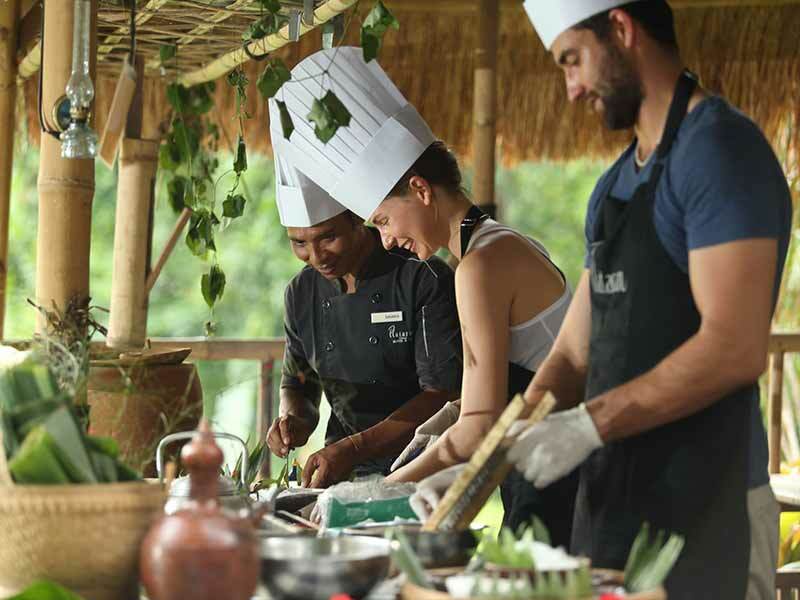 You will be ideally located to explore everything Ubud has to offer, including a short drive to the intriguing Ubud Monkey Forest, which is a lush tropical environment that houses over 700 monkeys. You will also find picturesque local temples, museums, art galleries, street markets and a range of other attractions that will keep you busy through your stay. Ubud is a secluded and beautiful part of Bali and you will find a lot to do there, but if the time comes when you want to look further afield, the bustling tourist areas of Kuta and Seminyak are around 1-hour drive away and make a great day trip during your stay. From the moment you walk in, throughout the stay and even the final goodbye, smiling faces are all around. This hotel has extremely attentive, kind and caring staff. I felt as if I was being greeted by and having conversations with old friends. The spa services were the best I have had, true Balinese style and techniques. Overall, this hotel exceeded my expectations! Bravo!